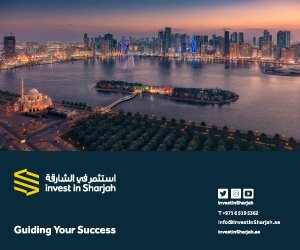 Sharjah Investment and Development Authority (Shurooq) has announced the opening of the 45,470 square meter Al Noor Island in Khalid Lagoon in Sharjah. 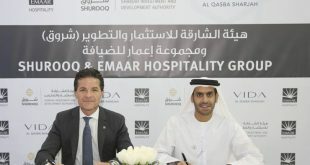 The AED 80 million (US$23m) island development combines art, nature and leisure attractions to create a scenic and tranquil destination in the heart of Sharjah city. 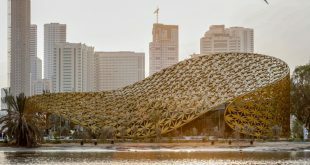 Sharjah’s newest leisure attraction has been designed and developed to inspire the senses with spacious landscaped areas, innovative architecture and multi-media experiences. Atmospheric lighting, the subtle lighting of island features with LEDs and other light installations, bring the island to life at night. A number of art installations from around the world provide further inspiration for visitors, including the ‘OVO’, ‘Torus’ and various light paintings visible after dark. 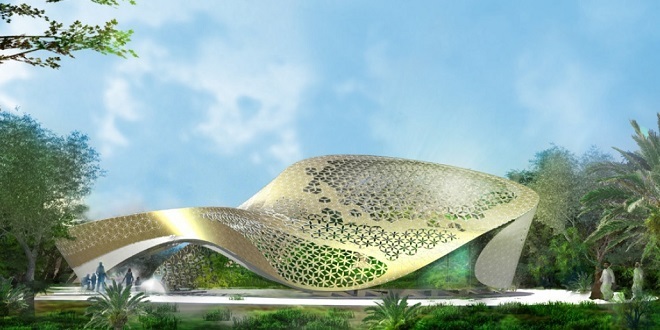 Al Noor Island’s new Butterfly House is expected to provide a big draw for residents and visitors to Sharjah. With ornamentally perforated shadow roof inspired by ornate Arab windows (mashrabiya), the aviary will house as many as 500 exotic butterflies native to a variety of countries. Butterfly species include the African Monarch (Danaus chrysippus), the Autumn Leaf (Doleschallia bisaltide) from India and the Common Rose swallow-tail butterfly (Pachliopta aristolochiae), which is found across South East Asia and is known for its bright colouration and unique pattern of its wings. The Butterfly House will also have a gift shop and a modern café for visitors, with indoor and outdoor seating area. Nearby, visitors will find a Literature Pavilion, where they can relax, read, take in the beauty of nature around them. The island features a 3,500 meter long walkway which takes visitors through the miniature gardens to key facilities, whilst allowing them to take in the peaceful setting and view outdoor art attractions. The Island is accessible via a decorative bridge located behind the Al Noor Mosque, off Sharjah’s Corniche Street. 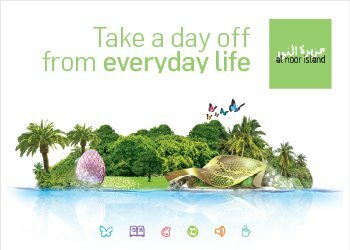 Al Noor Island is open to the public from 0900AM to 1100PM on weekdays and 0900AM to 1200AM on weekends. The Butterfly House closes at 6pm, nightly. 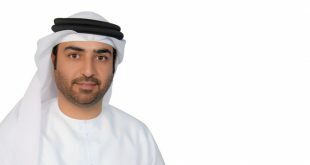 Sharjah Investment and Development Authority is the driving force behind the transformation of Sharjah. 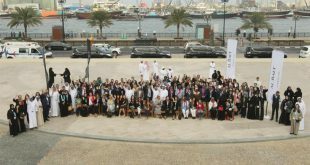 The authority has developed some of Sharjah’s most popular tourism and leisure attractions such as Al Qasba, Al Majaz Waterfront, Al Montazah – Amusement and Water Park, The Flag Island and Heart of Sharjah, the largest urban restoration development project in the Middle East.